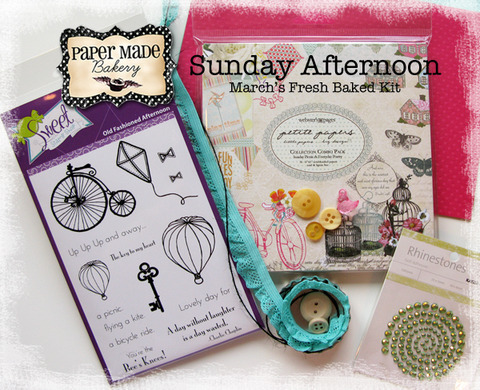 Hello and happy Sunday PMB peeps! 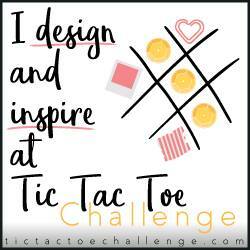 Ryann here with another Sunday Afternoon creation! We're in the middle of a rainy weekend here in PMB-land (aka San Diego) but I have a bright and sunny card despite our gray skies! Everything used to make my card can be found in March's Fresh Baked kit, Sunday Afternoon. Enjoy the rest of your weekend and we'll see you again tomorrow - hopefully with some drier weather! 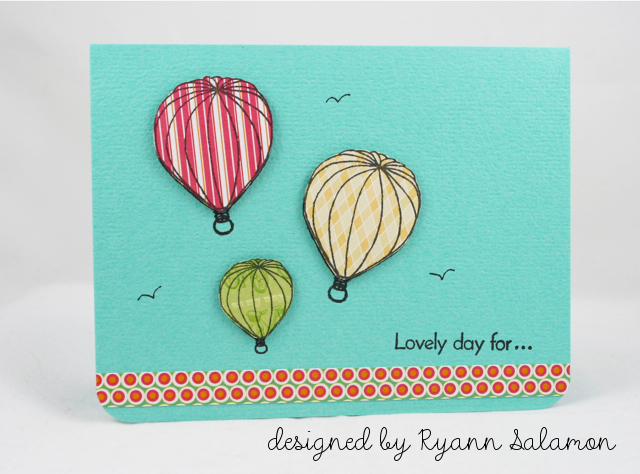 Such a fun card...love those hot air balloons! Love love love this Ryann! I loveeeeeee the colors and loving the balloons!! Such a sweet card and I love it Ryann! Super cute, Ryann! I love this!